You are here: Home / Blog / 4th of July Bingo! It’s Bingo time again! 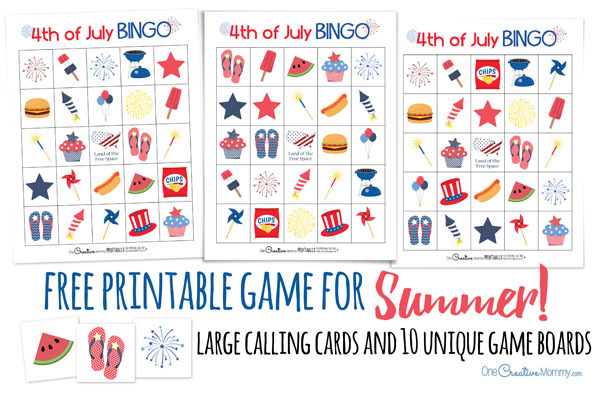 These 4th of July Bingo boards are perfect for a summer picnic, entertaining kiddos at a family reunion, or an at-home boredom buster. How many times have you heard it this summer? “Mom. I’m bored! There’s nothing to do.” Are you counting? Are you pulling your hair out yet? Next time you hear it, pull out this bingo game instead of your hair, and enjoy a few moments of freedom from boredom! 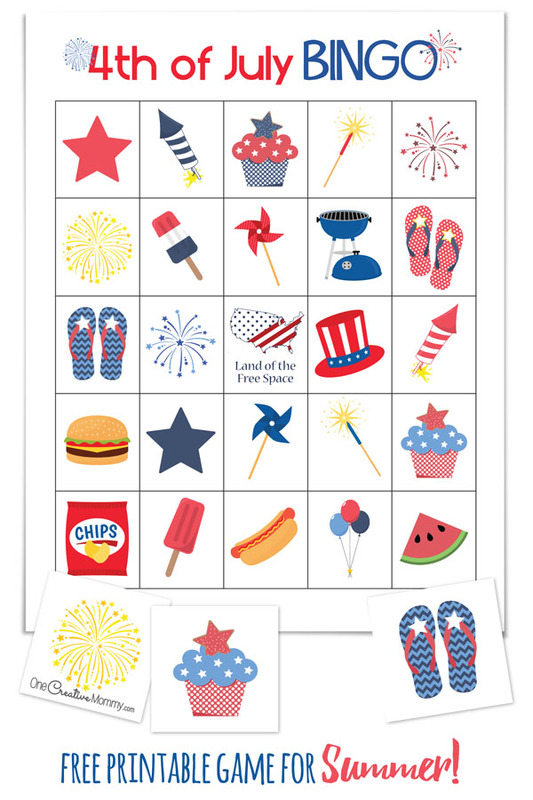 I’m offering 6 unique 4th of July bingo boards for free here. If you need more boards for a large group of kids at a birthday party or a family reunion, head to my Etsy store for 30 unique boards. Don’t worry. You don’t need a grown up to play this great game. Large calling cards are included, and since they are pictures, even little children can take turns being in charge. They don’t even have to say anything. They can just hold up the picture if they are too little to describe it. To download, simply click on the download button below. Clicking will open a pdf document of the bingo boards in a new window. You can print the 4th of July bingo game from that window or save the game to your computer for later. Need more 4th of July Bingo boards? Head to my etsy store by clicking the link image below. These are awesome! I throw a big 4th of July bash every year so I am going to pin these for new year! A 4th of July party sounds like so much fun! I hope the kids love these next year. These are so cute!! My kids would love this game. Thanks, Jacqui. My kids love BINGO. That’s why I have so many holiday versions. My kiddos would enjoy something like this for holidays. It is definitely a great way to keep them entertained when they are with their cousins. Thanks, Carlee. That’s exactly how we use our BINGO. It mostly gets played when the house is filled with cousins! Great minds think alike. This is so cute! Saving this to do with my son and niece and newphews next 4th of July! Thanks, Allison. I hope you all have a great time with the game. Those are so cute. 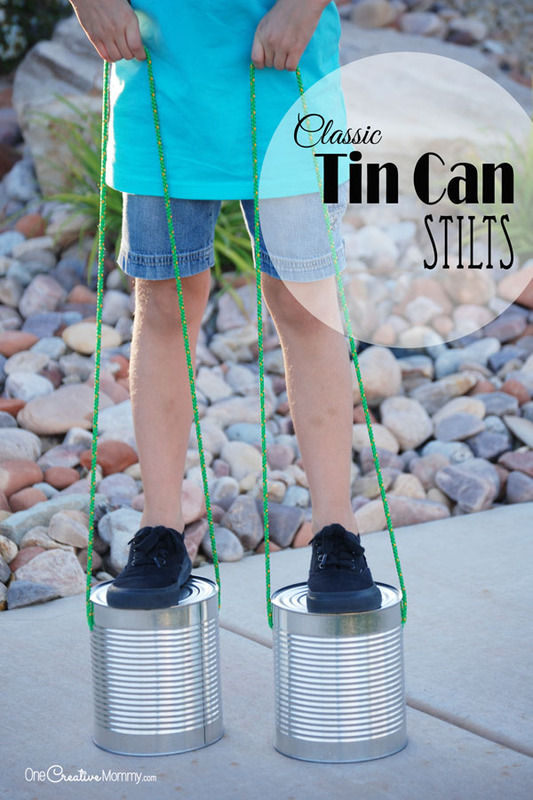 What a great way to keep the kids occupied! Thanks, Ellen. There’s always so much to do around the holidays. It’s nice to have something for the kids while Mom’s busy! 4th of July!!! Girl, I’m ready for fall. 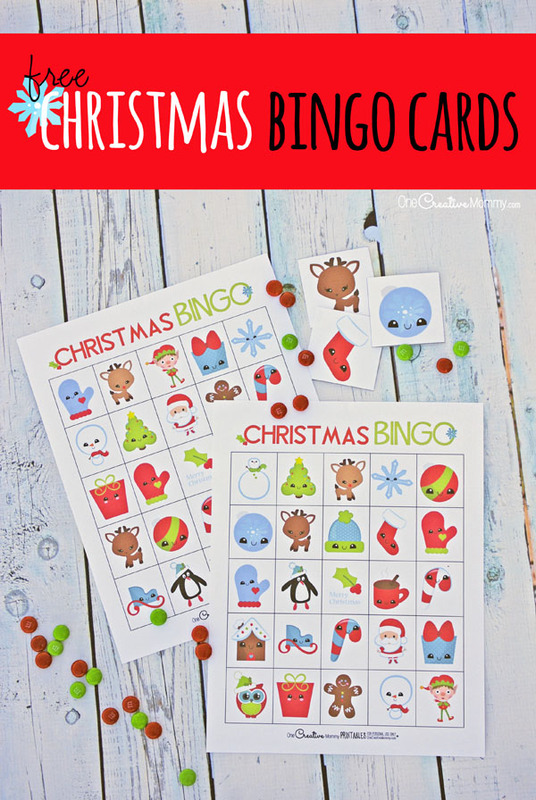 I do like the Halloween Bingo and the Christmas one. What a cute idea and fun at that. Thanks, Kim. We love Bingo at my house. I’m in love with all your Bingo sets. Heading over and pinning them all. Cannot wait to show my daughter – thank yoU! Thanks, Debra! I hope you and your family have fun with them. My kids are sure to love the bingo games. 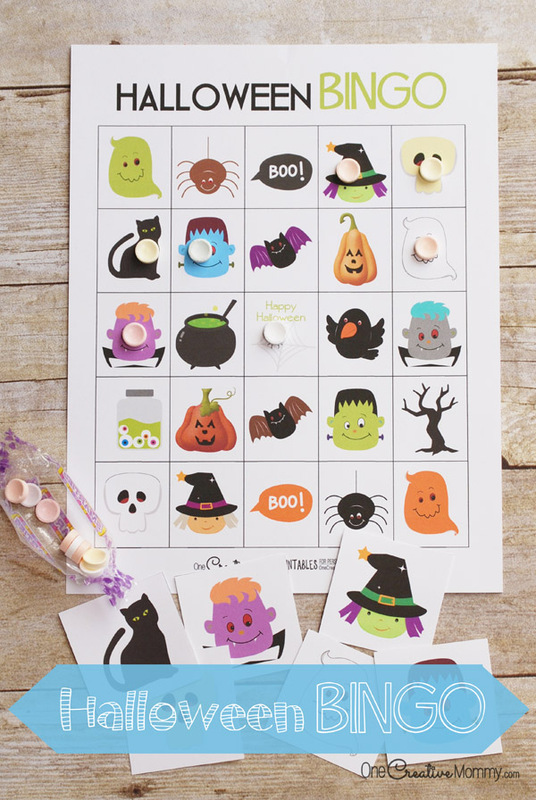 They’ll be especially excited to play bingo with candy instead of stamps! Everything’s more fun with candy, don’t you think? I sure like playing Bingo with candy, too! Thank you so much for these great Bingo boards! I am a Life Enrichment Coordinator at a a senior living community, and these are SO helpful. They love them (and so do I!) I used to make my own but that was time consuming and they never turned out this cute! Thank you! Thanks so much for your kind comment, Alyssa! I’m so glad that you and the residents enjoy my games!